Note: Nippon Heaven is not affiliated with any of the following brands. Summer nights are the inspiration for this concept! 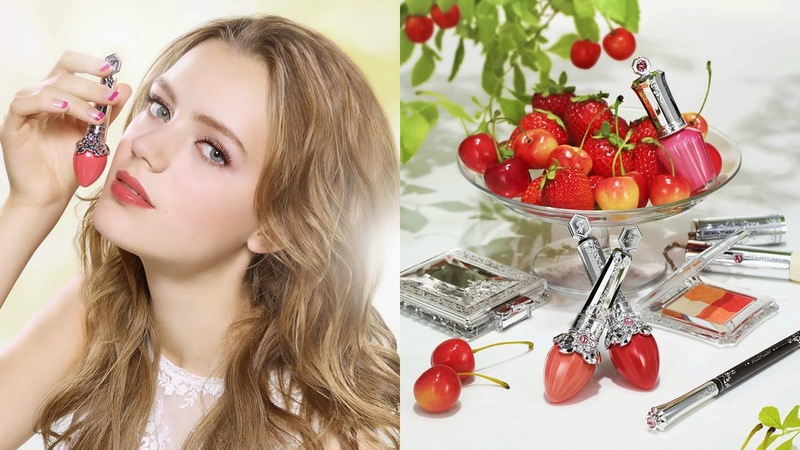 The summer sensation by Chicca will catch you ! 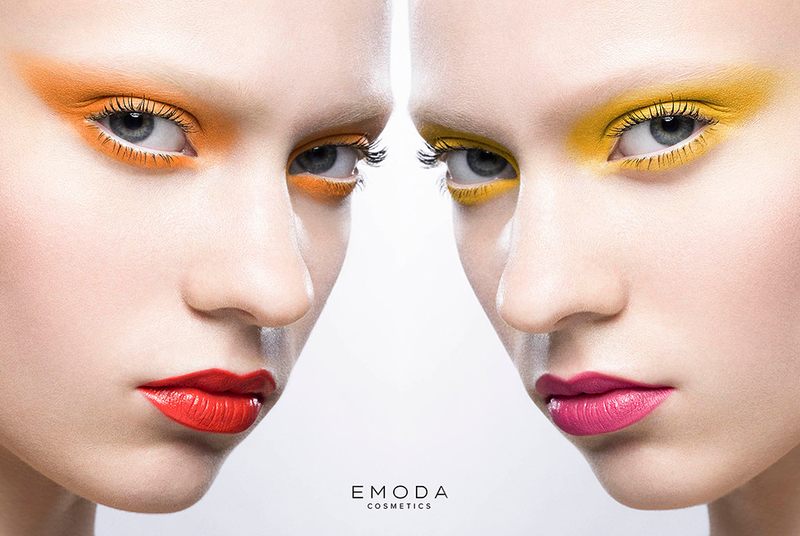 Emoda sure knows how to play with vivid colors ! 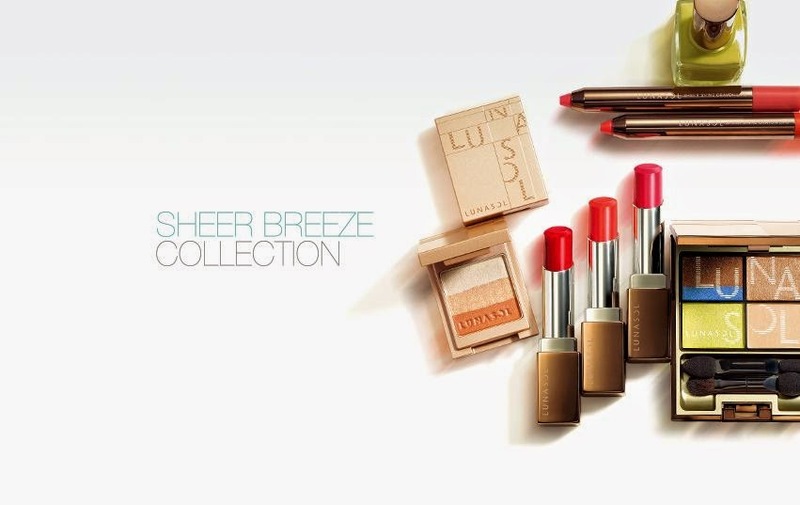 This summer, RMK will make sure your lips looks perfect ! 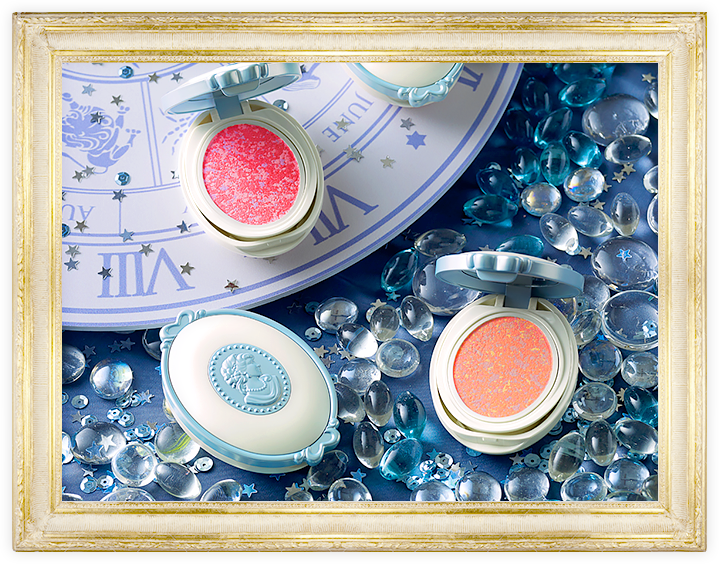 Les Merveilleuses La Durée brings you to astral signs, and launches as well a line for Mothers and Childs ! 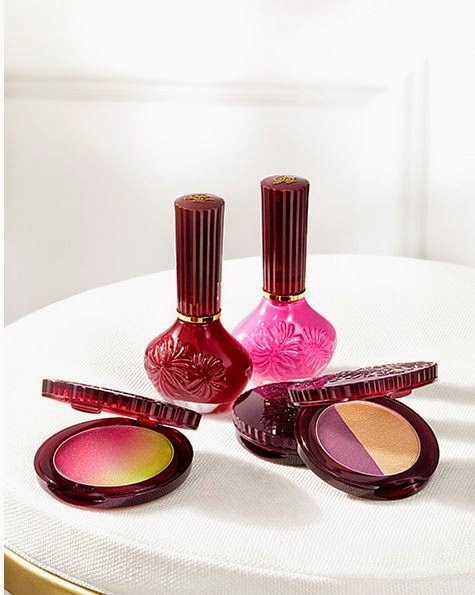 Summer fruits are here with Jill Stuart to give you a juicy lush season ! Visée will make sure your skin looks perfect with their foundation. With very delicious and original colors, Paul & Joe will surely have the point !